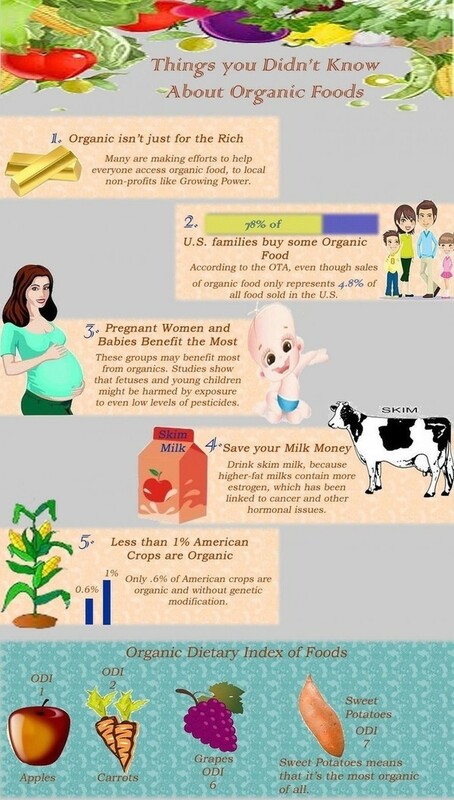 Why You Should Always Choose Organic foods? When one eats Organic Food items their brain and body functions in a better and improved way. Wondering how that is possible? Organic food products are easy to digest and are Gluten Free, toxin free, free of artificial sweeteners and as such you are having food items in their healthiest form. When we cut out the processed and synthetic food items from our daily diet, we are no longer exposed to harmful and damaging preservatives like BHA, BHT, and sodium benzoate and so on. The moment processed food items are out of our dietary system; you will automatically notice a change in your body capacity. You will be able to run and jog for a longer duration. You will not start sweating easily nor will you feel out of breath after doing a little bit of physical exercise. And finally when you are consuming Organic Food items you are no longer exposed to the risks of cancer, arthritis, diabetes, Alzheimer’s or any other life threatening disease. You will be free from cold and cough, flue, running nose, allergies and infections. Your immunity system will improve and your body will be better prepared to fight the diseases. So what are you waiting for? Go ahead and make organic food items are part of your daily diet. It is high time that you make the necessary change in your lifestyle. What is Organic Food? What is The Organic Seal All About? They use only those pest killers that are natural such as bugs that feed on other bugs, fungus eating bacteria or plant oils and soap. Natural fertilizers such as cow manure or compost are used. Their animals have not been treated with antibiotics or growth hormones. They don’t use GMO’s or genetically modified organisms. They avoid using any kind of X-ray or irradiation rays that will kill animals or prevent the food from getting damaged. 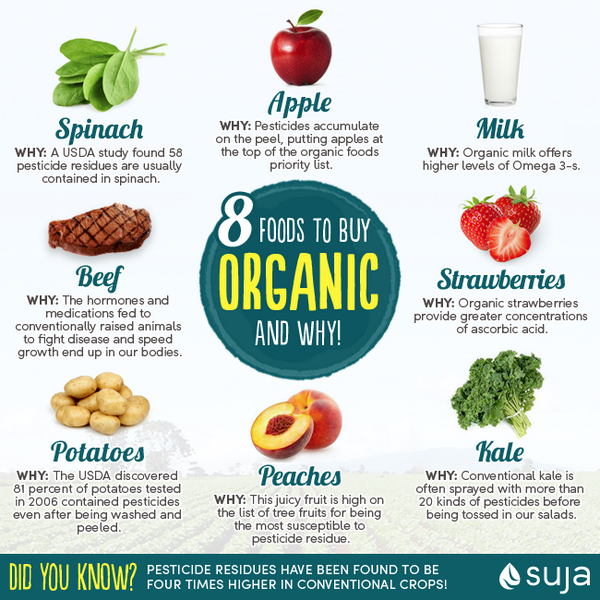 Now that you know what Organic Food is all about, you need to keep a vital factor in mind. Don’t get swayed away by food products that use the words “natural” “hormone-free” “sustainable” and so on. Look for the organic seal. Wondering what is the organic seal? The USDA or the U.S. Department of Agriculture has made certain rules that are mandatory to follow in order to receive the organic seal. If all the ingredients used in the food item is organic then the seal “100% organic” will be displayed. And if it is below 95% then the seal “organic” will be displayed. In case it is 70% then there will be no seal but the statement “made with organic ingredients” will be mentioned on the product package. And finally if the number is well below 70% then no claims will be made. Only the ingredients that are organic will be mentioned in the product package.